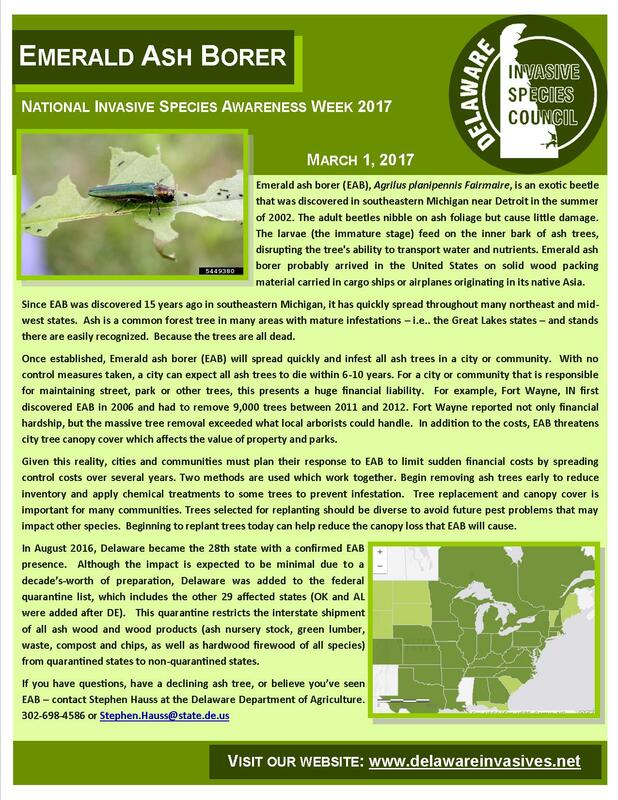 NISAW 2017 Invasive Species of the Day: Emerald Ash Borer – Delaware Invasive Species Council, Inc.
February 27 through March 3, 2017 is National Invasive Species Awareness Week! 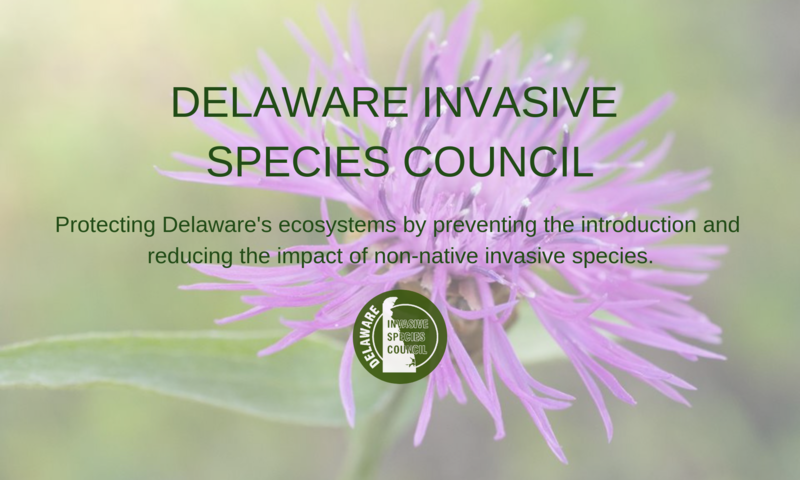 In recognition of NISAW, DISC will be posting an “Invasive Species of the Day” throughout the week. Today’s highlighted species is the Emerald Ash Borer. Click the image below for a full .pdf version, and please spread the word! Emerald Ash Borer. Clock the image for a full .pdf!